As A Quiet Place releases this weekend, let’s take a look back at some horror movies that have little to almost no sound in them. Critics and fans both agreed (with some exception in one particular case) upon their release that these horror films were great, and they’ve become some of the best in their genre since. Please note: by sound I’m referring to the use of ambientl noise or musical score rather than dialogue. Clearly, there are more films than those listed below that have an effective use of limited sound, but we’ll stick to some hits for the purpose of this article. If you see a personal favorite missing, jump into the comment section and speak your mind! 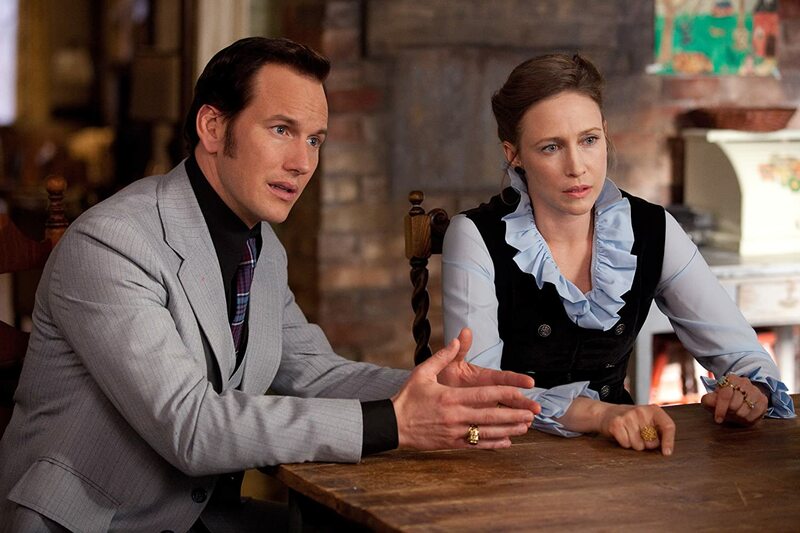 The Conjuring made a name for itself in 2013 when it was praised for how smart and scary it was. James Wan directed this chilling film about a married couple who work as paranormal investigators and are called by a family to search a house for demons, and he was certainly the right choice to tackle this story. The usage (or lack there of) of little sound here to give a sense of terror is perfect. It went well with its setting as all the lights are out throughout most of the film. With nothing but pure darkness and quietness, one sound…and you’ll jump! Thus, it added to the horror and in a way made it much better. It was smart and possibly the best movie to do so. In 2016, Don’t Breathe was a surprise by most, becoming a massive box office success in the end. The film about burglars sneaking into a blind war veteran’s house does a good job at keeping scenes quiet. If the burglars made any sound whatsoever, the blind man would easily hear them with his heightened, non-visual senses and find them. This film has an excellent use of little to no sound. One little peep and it strikes fear in you. The tension of not getting caught will keep you on the edge of your seat. With it’s little to no use of sound, the tension rises and sets up for good scares. As a result, this well executed aspect makes the movie an overall solid watch. Next, comedian Jordan Peele had audiences stunned when he was able to release Get Out. With some being skeptical at first, Get Out turned out to be a big surprise! 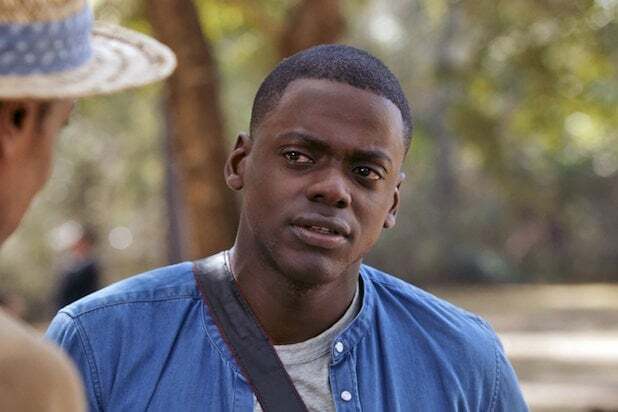 The film about an African-American male meeting his white girlfriend’s parents in their house up in the forest doesn’t sound very chilling at first glance, doesn’t it? Thanks to Peele’s incredibly smart writing and well shot directing, he was able to make something odd into something remarkable! The aspect of using little to no sound adds to the mystery and suspense. Scenes like the protagonist wandering the house at night have little sound and it sets up for the right moment to spook the audience. What’s even more frightening than a scary house? 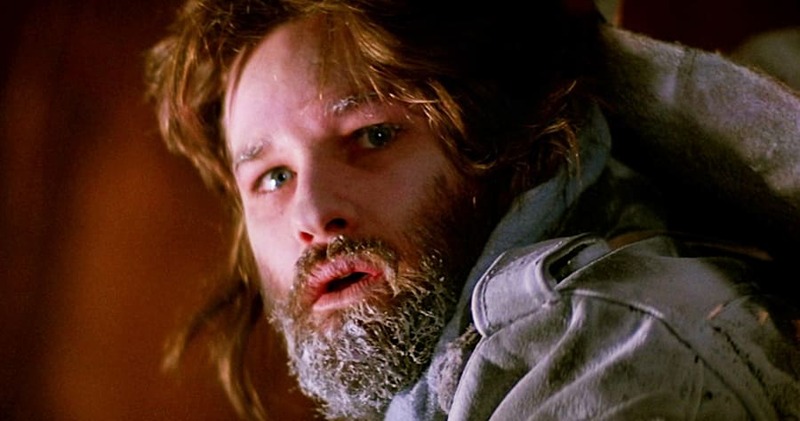 How about being trapped in an isolated base in Antarctica with a monster? Director John Carpenter brilliantly executed this chilling film. Using the aspect of little to no sound made the film more authentic within its setting. The film using only the setting for suspense is one reason why having little to no sound is a good idea. It sets up for all the best scares and horrifying imagery. Those creature effects still work today! Director Ridley Scott left audiences in fear as they left the theater in 1979 with Alien. I can’t speak from experience, but the film about an entity boarding a ship with a crew in space left audiences terrified. Using no sound created great suspense. The famous dinner scene, scenes of Ripley running from the alien, and Ripley hiding in the shuttle craft all use limited ambient sound — they are set with tension, grabbing the audience in tight for what will happen next. Any sound from anything will surely frighten the audience — it’s one of the reasons Alien is so loved. Thanks for reading! What are your thoughts on any of these horror films? Comment down below! I really need to see a quiet place for sure! Check out the b & w French film “Eyes Without a Face.” A quietly creepy gem of a horror film. Fantastic movies. Writers and filmmakers who manage to pull off epic, intense, and memorable scenes with no sound get all my respect. You need good actors to achieve that, too – non-verbal communication showing the audience everything they need to know. There’s an upcoming movie based on The Silence by Tim Lebbon, and it’s much like AQP, if AQP was set during the apocalyptic event. The Conjuring (and its sequel) are still my fave horror movies and wish more were made in that vein. But, I don’t think I’d call it or Don’t Breathe as having little to no sound. Loved all of these movies except “Alien.” (Not a Ridley Scott fan.) Can’t wait to see “A Quiet Place” tonight! Yes! Love of these movies mentioned.